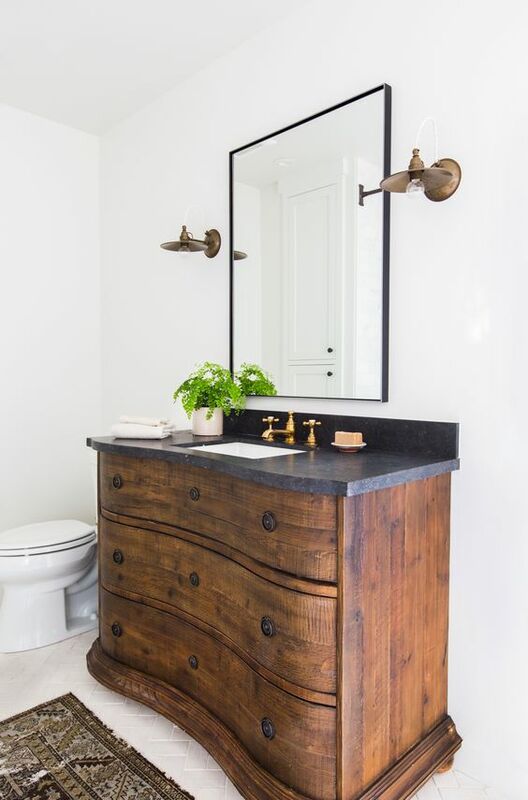 I'm absolutely loving this trend of using an antique looking dresser as a bathroom vanity. It brings the perfect eclectic vibe into a space that is typically more traditional looking. 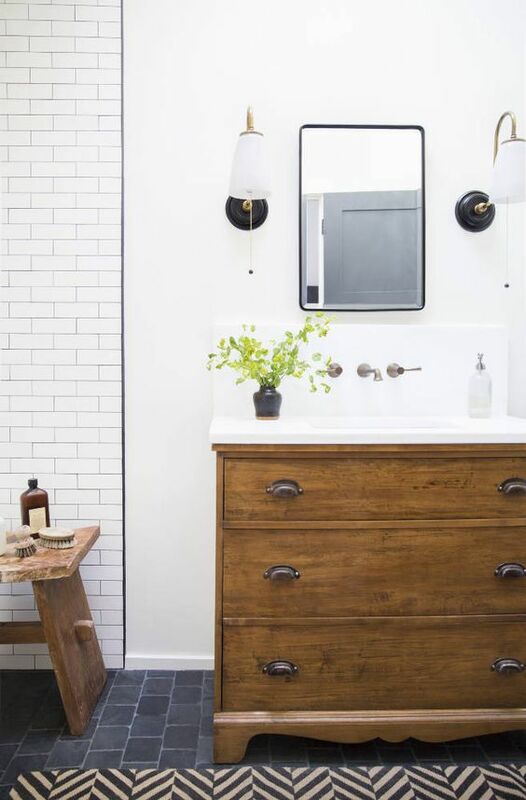 If you use a vintage piece in your own bathroom you are sure to have a unique space that everyone will be envious of. Do y'all like this trend as much as I do? ?